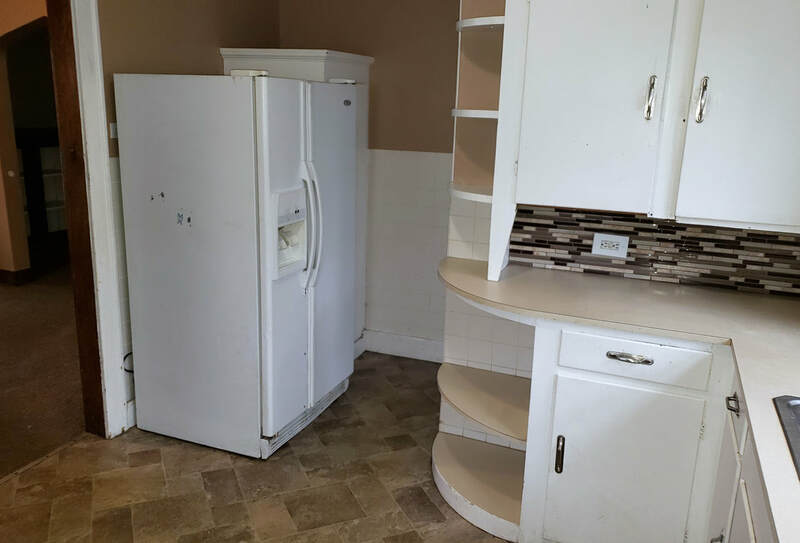 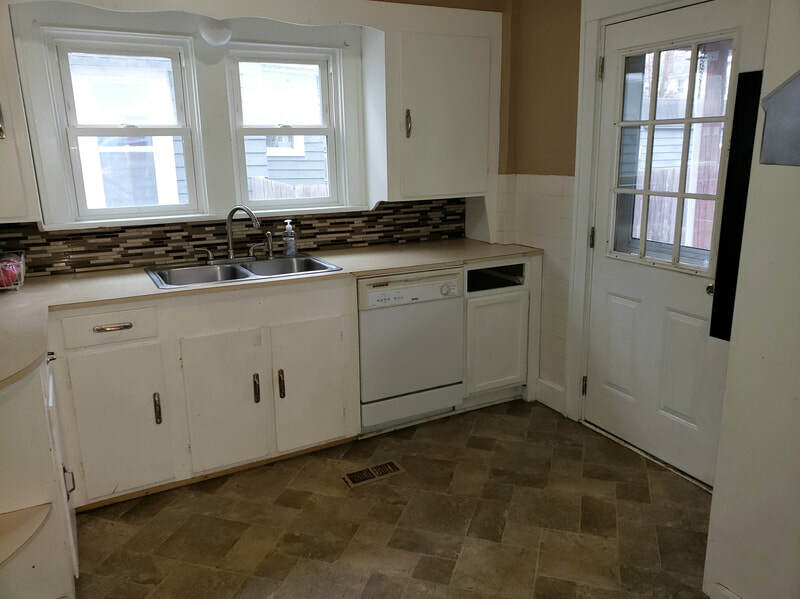 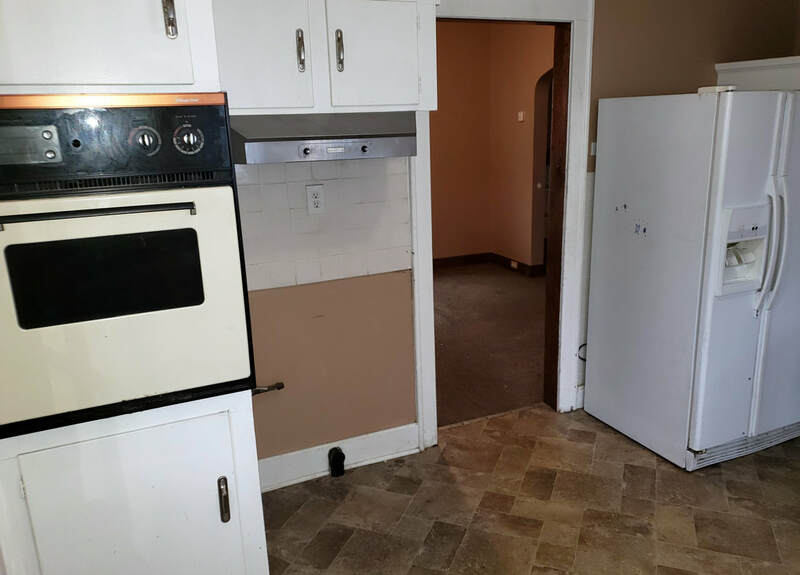 This 3 bedroom/1 bathroom home features a finished attic and includes oven, refrigerator, dishwasher and driveway. 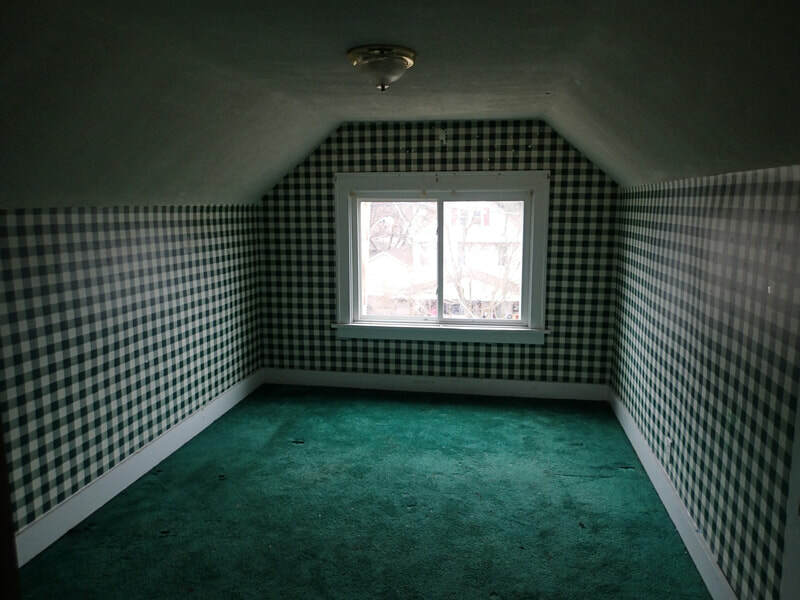 Now available for only $49,900. 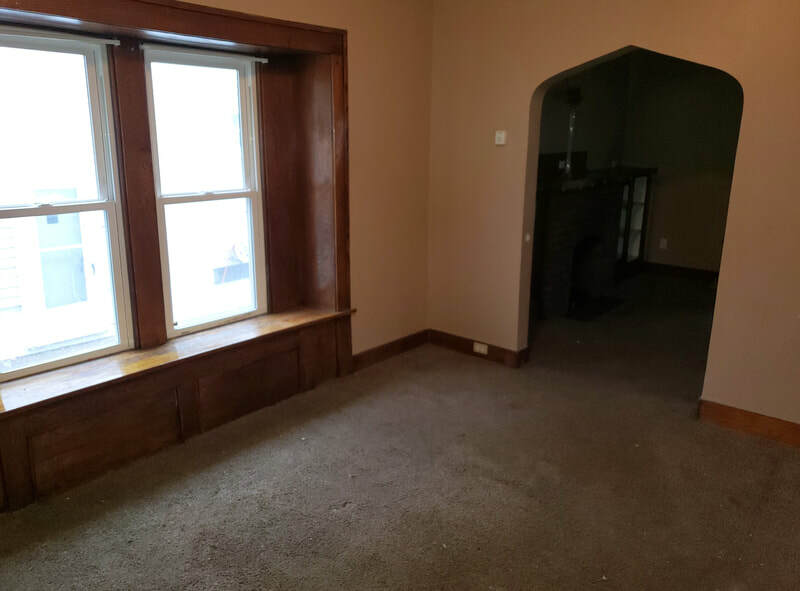 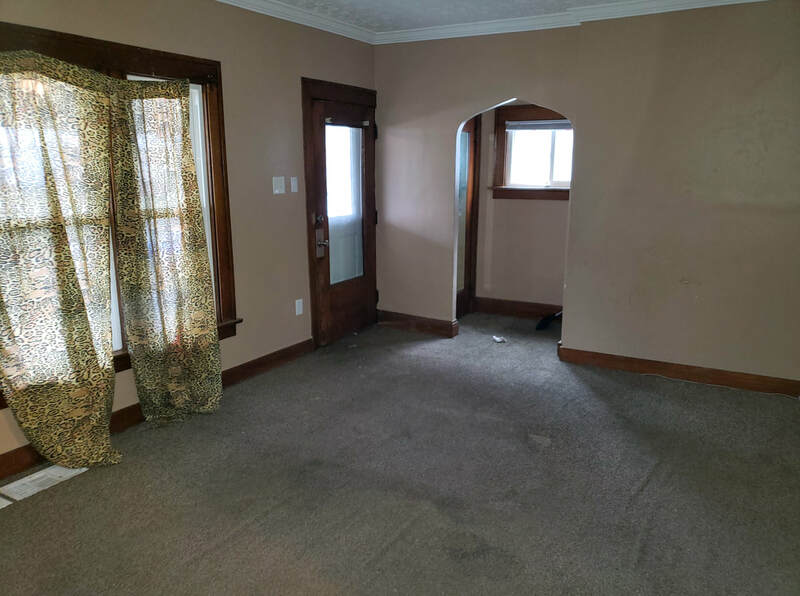 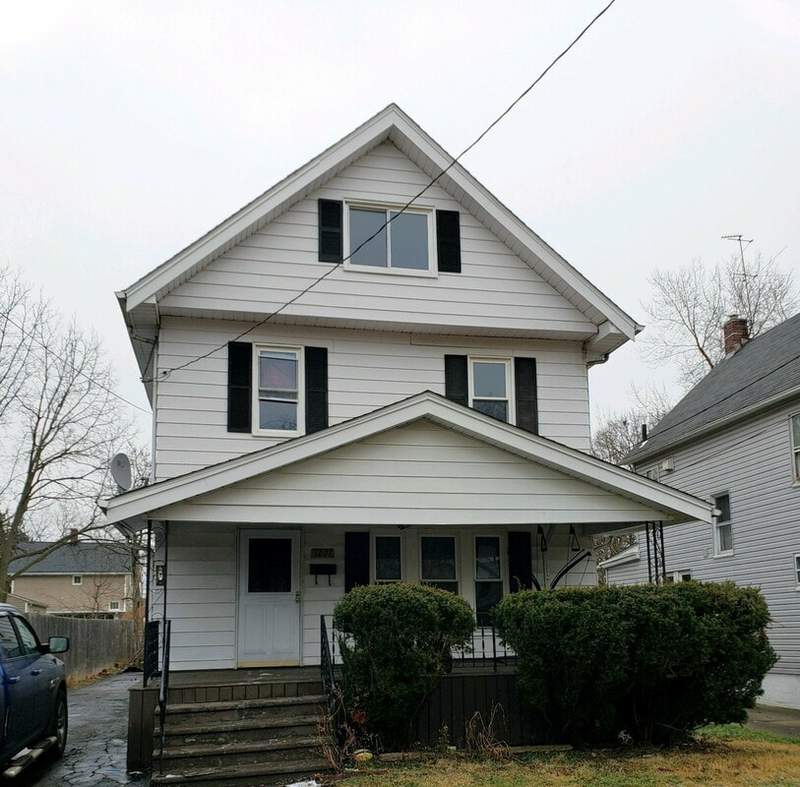 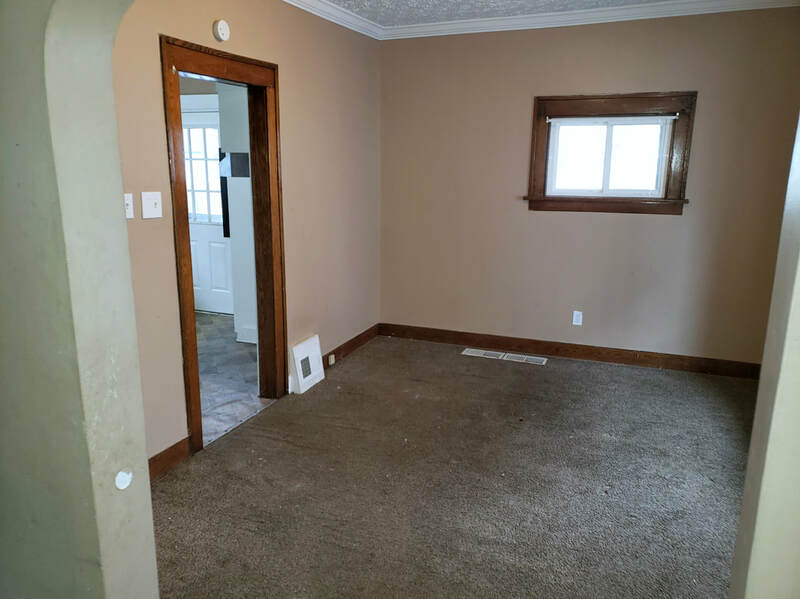 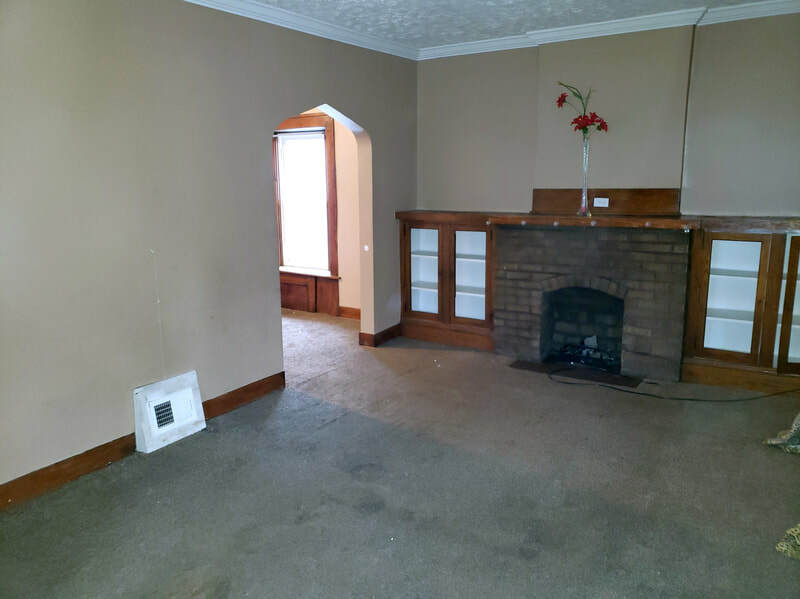 Approx 1373 sq ft. For more information or to schedule an appointment, please call Amanda at 330-962-0397.